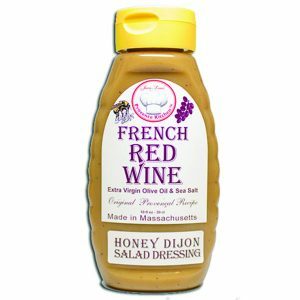 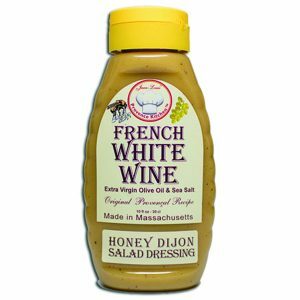 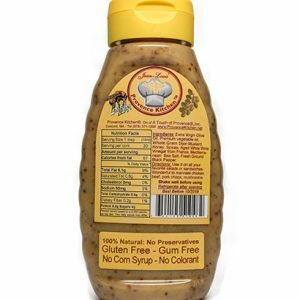 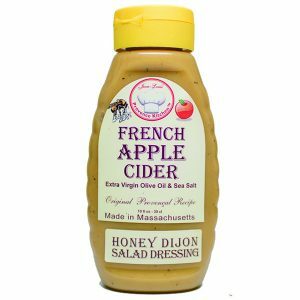 A natural and healthy Honey French Champagne Vinegar Whole Grain Dijon Salad Dressing made with only the freshest ingredients. 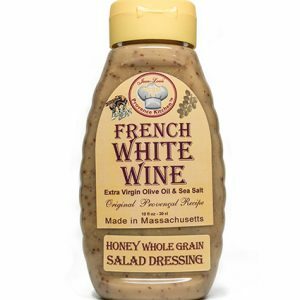 It is a great companion for all your favorite salads. 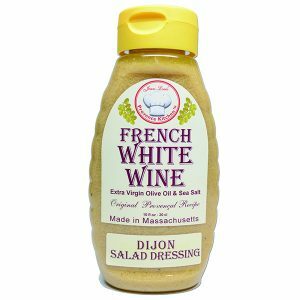 It is a healthy substitute to mayonnaise when used on sandwiches. 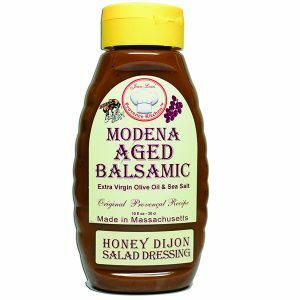 Makes a wonderful Marinade for all your favorite meat or fish dishes. 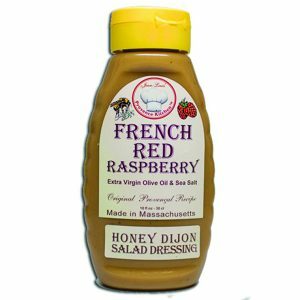 All Natural French Dijon Red Raspberry Vinegar Dijon Marinade with no gum and no sugar. 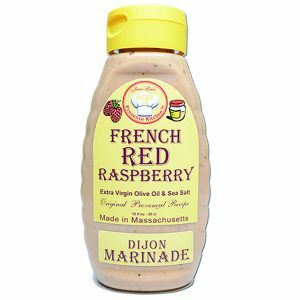 We use the best ingredients to make our Aged REd RAspberry Vinegar Dijon Marinade. 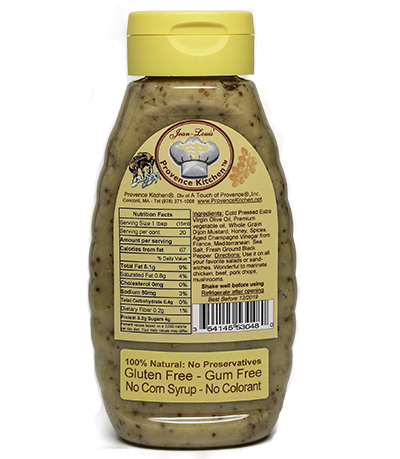 Use it on to marinade all your favorite Seafood. 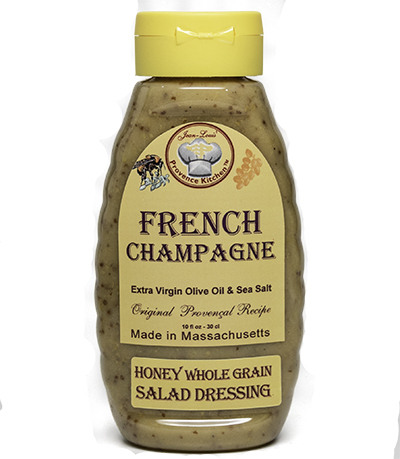 Decadent as a salad dressing .